At The Luxury Loft Company, we do things a bit different from your average mainstream way. The majority of people expect a lot of noise and disruption in and outside your house when getting your loft converted. with Various different materials and tools getting dropped everywhere making a mess when getting carried through your home, up your stairs and finally getting carried up to your loft hatch. Even when there is just a small number of workmen the bare volume of different materials needed, to boarding, additional beams, fittings and all the way through to the specific tools and equipment that are required for the job to be done. You’ve also got to consider the number of times that these workers will be going through your entire home with the potential of them dropping things all over your carpet, to something that is even worse, such as damaging your walls paintwork and or wallpaper. The chances of any of these things happening are pretty high even for the workers who take extreme care the greatest intent in their heart, even if they do the most minor of damage in your home you still don’t want any damage to happen as this could be damage to your pride and joy. To continue on from this, you will also have the hindrance of a group of ‘random’ people, strolling through your home over and over again. Your average loft conversion company is likely to do it in this way, this is because they are not able to see a different solution. A long time we figured out, there must be a better way to do this. Now, how do we do this? The first step in our process is to erect scaffolding at your property. After this, we proceed to make a hole in the roof, where you want one of your new windows is going to be, or an extremely and integral part of the extension that is going to be going in. In the scenario of a window hole having to be made, we will then fit in a new window, make it water tight then finally use this new window as our entrance for everything that is related to getting your loft conversion completed. 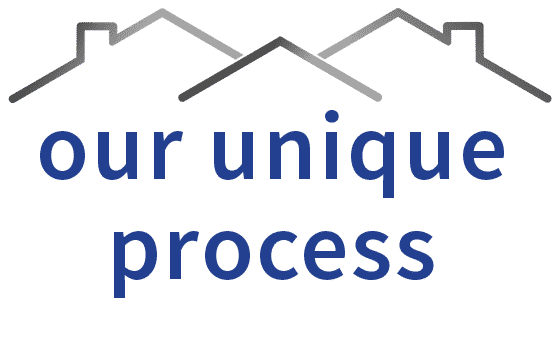 There are multiple different types of loft conversions, this all comes down to your property, however, any of them will be achievable with this method, meaning all disruption to your home for you and your family will be minimised. By doing it like this, it means that all the tools and materials will be carried up the scaffolding and we will take them through the new entry point of your current loft space. This way, we can actually complete 80% of your new conversion without us ever going in your house and having to disrupt you. Then when we are ready to make space for your new stair case by removing your old loft hatch, we will step foot in your house for the first time that is necessary. Once we have reached this point we will completely cover the entire underneath of the loft hatch that was already there, or the area for where the access to the new loft is going to be, we do this with industrial sheeting. This almost makes it appear as though it is a very large sealed bag that is underneath the hatch; this preparation is in order to catch the unwanted debris. After this, we will cut through the ceiling so that we are able to make you a new point of entrance and this will be where the staircase is going to be. After all of this, we will clean and seal all of the edges for your new loft hatch and start preparing to start fitting your new staircase. The sheeting that we place underneath will catch all of this as we work, this, therefore, means that we are capable of closing up the ‘bag’ quickly, sealing it all up and we can carry 99% of the mess all in one trip. Finally, we will need to be inside your home in order to build the stairs up to your new loft and add any touches that will finish off the whole project. We have multiple completed conversions, which are shown here on our projects page. By using this method, we at The Luxury Loft Company have been told on various different occasions how surprised the customers are with the minor mess and how little inconvenience was caused to their families and themselves. Why not have a look at some of our testimonials here, to see what people think and say about us. Get in contact with us today and head towards your new luxury loft space. 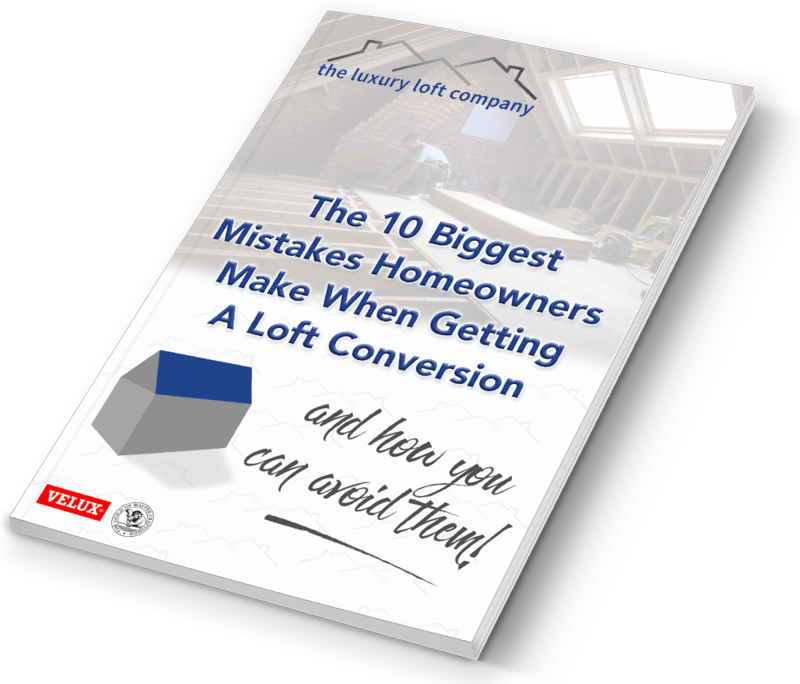 The 10 Biggest Mistakes Homeowners Make When Getting A Loft Conversion - And How To Avoid Them!